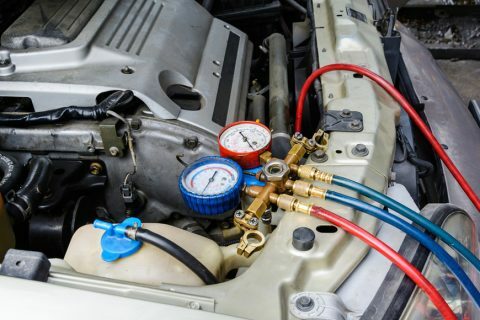 Whites Tire Service in New Bern can handle all of your automotive AC problems from recharging your system to leak detection and repair. We can also take care of your automotive heater if it doesn’t blow hot air anymore. 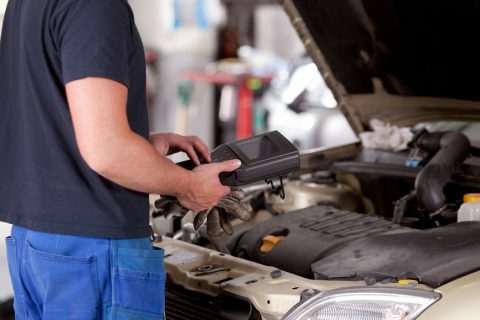 Come in today and let Whites Tire Service get your AC blowing cold and heater blowing hot!